With Christmas only a few weeks away, get ready for an exciting and a fun-filled weekend coming your way. 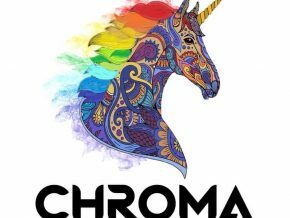 We’ve listed down some events that you, your friends, or your family might want to try and attend! 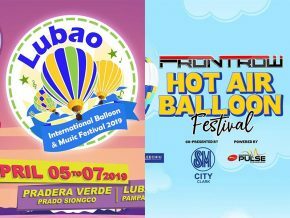 From musicals, concerts, underwater “shootouts,” and many more, come and be part of this weekend that is indeed something to look forward to! 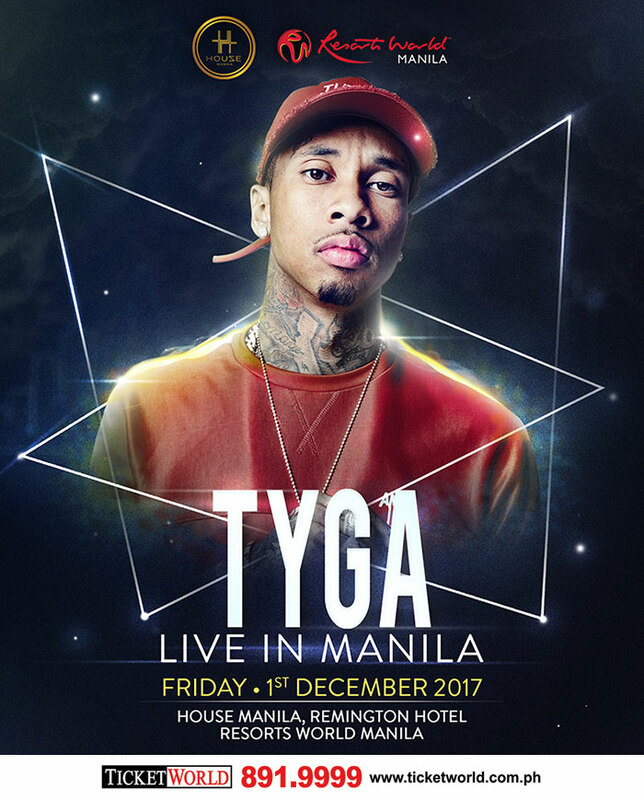 American rapper and hip-hop sensation Tyga will make his first appearance here in the Philippines on December 1 at House Manila, Remington Hotel, Resorts World Manila in Newport City, Pasay. 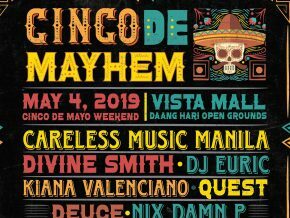 Tickets for this upcoming concert are priced at Php 2500 and are available at Ticketworld outlets and online at www.ticketworld.com.ph. 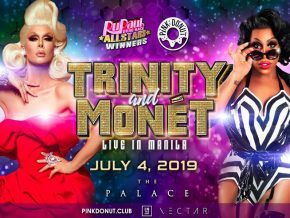 Call 02-891-9999 for ticket inquiries. Makerspace Pilipinas has created different events that parents and children to nurture and develop new skills through Science Saturdays. 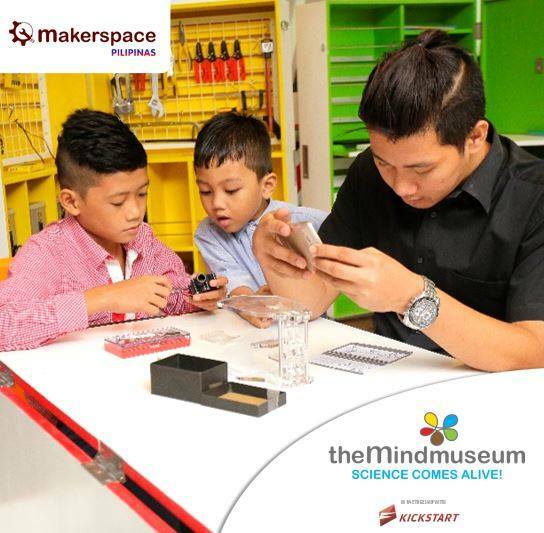 On December 2, a Science Saturday will be held at the Mind Museum, Taguig City. Workshop on this day is about learning about bacteria that has good and bad effects on our bodies. A health lab will be used to create tests and experiments. You can even learn how to make your own agar plates and find out where different types of bacteria grow on our bodies! 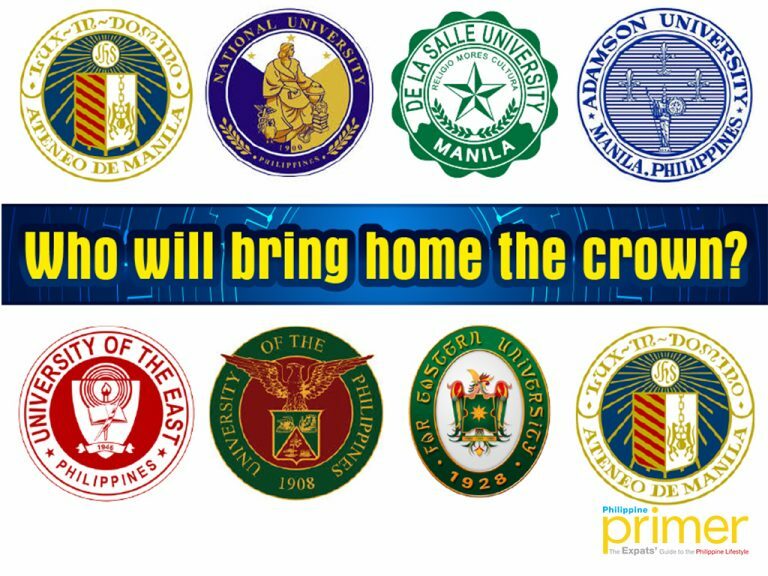 Who will bring home the crown and become 2017’s UAAP Cheerdance Champion? Pump up your university’s spirit and take part in this nostalgic experience as the UAAP Cheerdance Competition is set to take its flight this December 2 at the Mall of Asia Arena in Pasay City! 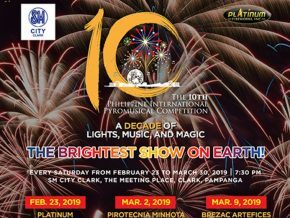 This one-day grand event will also highlight the different universities’ cheer dance routine while following a specific theme for the competition. A joint project of the Department of Tourism (DOT) and Philippine Airlines (PAL), this underwater photo shoot aims to gather 200 foreign and local underwater photography enthusiasts to participate in the said event. Running from November 28 to December 2, 2017, the Anilao Underwater Shootout 2017 will take place in Mabini, Batangas City. 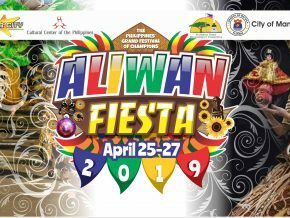 For this year’s competition, the Department of Tourism aims to showcase, highlight, and give emphasis the rich biodiversity in Anilao and will have two distinct categories available for this year’s competition: Blackwater and Bonfire and the GoPro or iPhone Special Beginners. 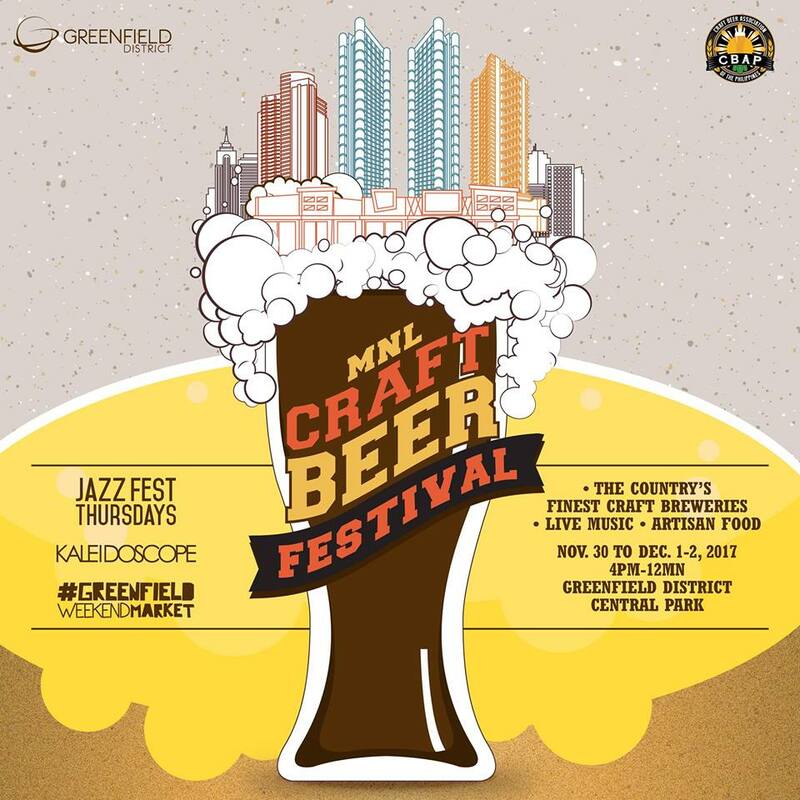 In celebration of Greenfield District’s Jazz Fest Thursday, Greenfield Development Corporation in partnership with the Craft Beer Association of the Philippines will be having the very first MNL Craft Beer Festival happening from November 30 – December 2 at Greenfield District! This event will feature a number of local craft beer styles present which is also available for purchase. 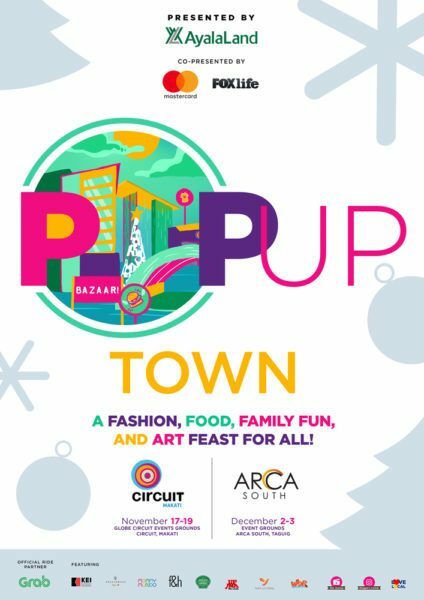 Pop-Up Town is considered to be the biggest, most glamorous, and hippest Christmas bazaar in the Metro by allowing its guests to shop their favorites through novelty and local goodies, brands and pre-loved items from celebrities and known bloggers in the country. For the second leg of Ayala Land’s Pop-up town, the event will take place in ARCA South in Taguig City that will happen on December 2 to 3, 2017. 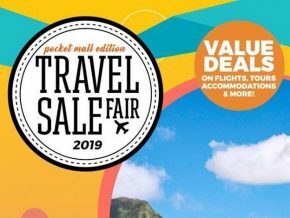 This two-day event will feature over 200 curated shops, dining options, and a ton of fun and exciting activities for the whole family to share and experience. 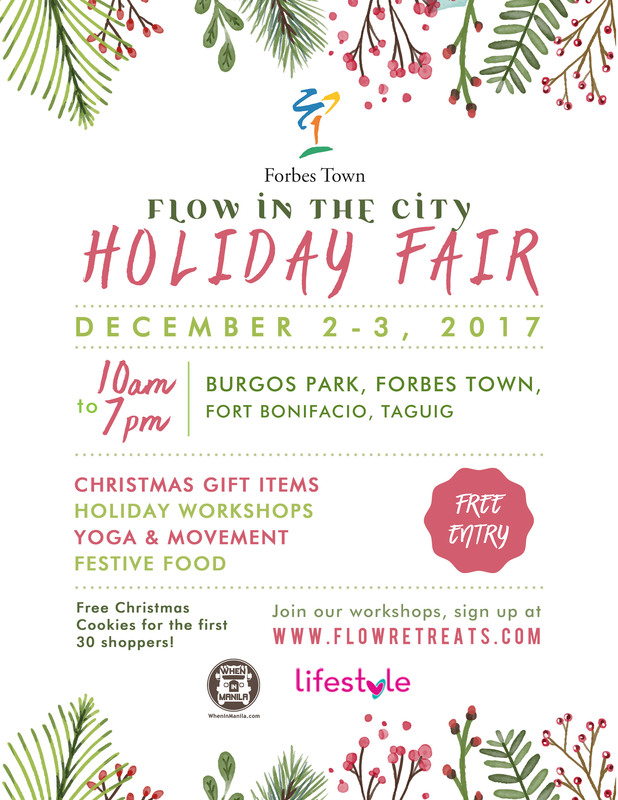 Happening this December 2 to 3, 2017, Flow in the City Holiday Fair lets you in on an exciting wellness market journey as various goods and activities await you! 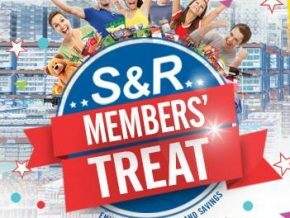 Learn to prepare healthy Noche Buena with Jertie’s Kitchen, take a Christmas-themed Playdough workshop with Denise Bernardo, discover how to brew your own kombucha with Starr’s Brew, or learn more about Homeopathy with Denise Celdran. Prima Ballerina and Ballet Manila Artistic Director Lisa Macuja-Elizalde’s original choreography will take place this November as she presents Snow White at the Aliw Theatre. 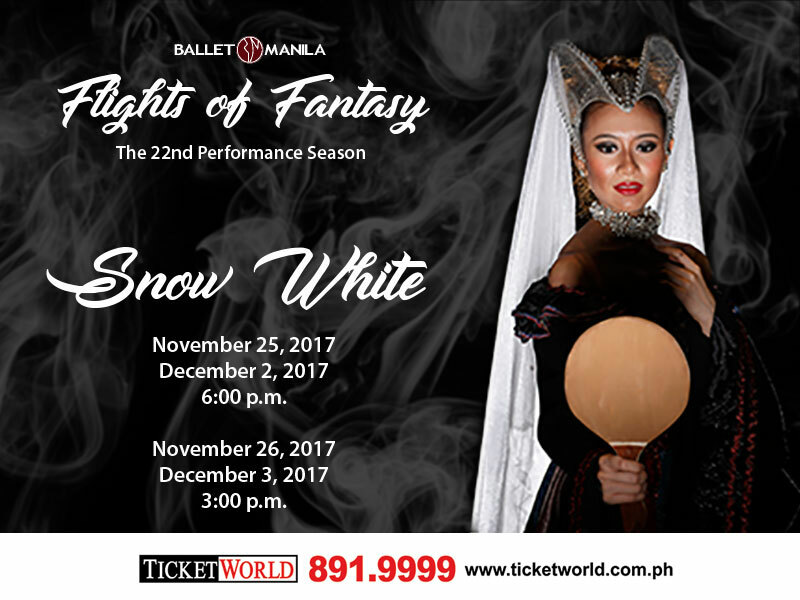 Join Ballet Manila as they celebrate another milestone for the debut of Lisa Macuja-Elizalde’s second full-length choreography work, Snow White.Tickets are available at Ticketworld. Manila’s largest automotive aftermarket event and sport truck show is back! 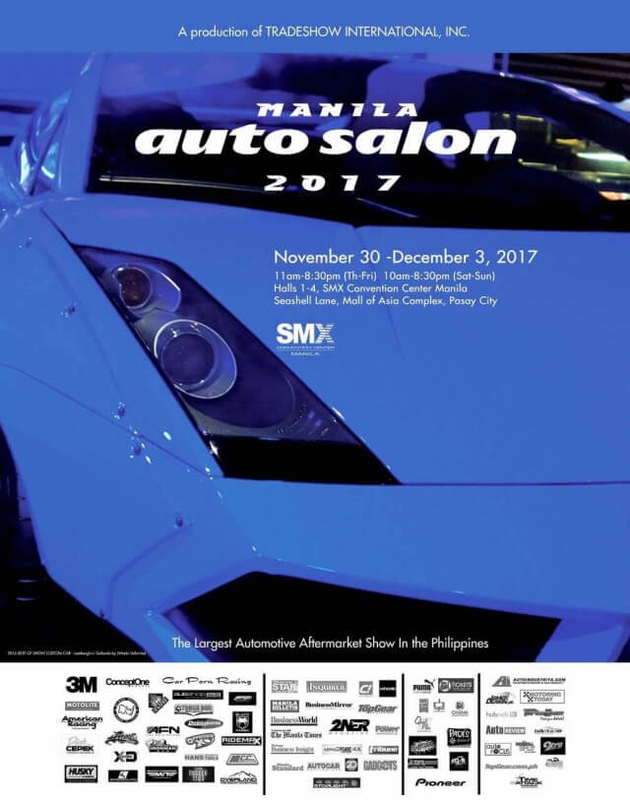 Bring your cars and your shopping list and prepare yourself for Manila Auto Salon 2017 and the 23rd Sport Truck Show, happening from November 30 to December 3 at the SMX Convention Center in Pasay City! 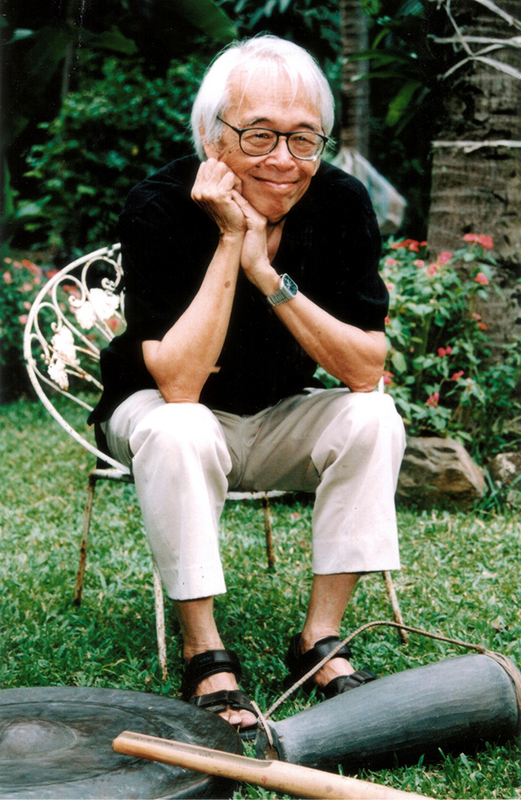 Get to know National Artist for Music Jose Maceda on his 100th birthday as the Cultural Center of the Philippines (CCP) presents Attitude of the Mind from September 26 to December 3.The exhibit will open at 4:30 pm on September 26 followed by the Cassettes 100 performance at the Main Theater Lobby at 6 pm. The exhibit runs until December 3, 2017. Attitude of the Mind may be viewed daily from Tuesday to Sunday, 10 am to 6 pm. Experience a timeless Christmas story as Ballet Philippines presents Edna Vida’s The Nutcracker from December 1 – 10, 2017 at the CCP Main Theater. You’ll see images of a Noche Buena, Rigodon de Honor, fireflies, bougainvilleas, and the things that should never disappear from any adaptation of The Nutcracker: toys and sweets. Tickets start at Php 300 and are available via TicketWorld, the CCP Box Office, and Ballet Philippines. It was just a few months ago when the search for Matilda for the upcoming musical show began. 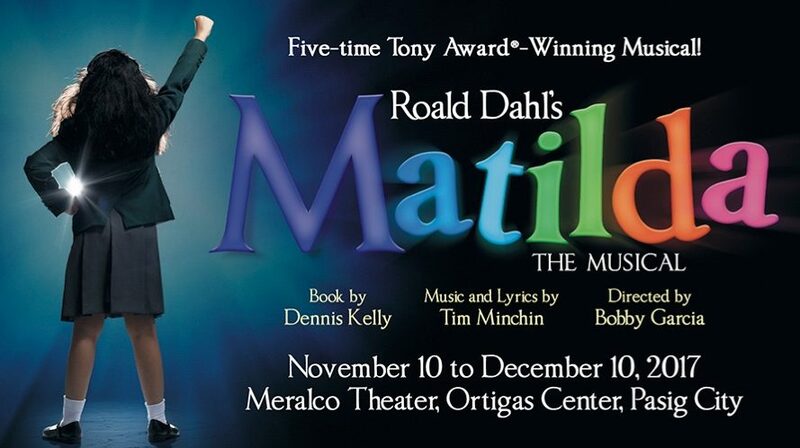 Now, with their chosen Matilda, the magic continues on here in the Philippines. Catch the live performance of Matilda the Musical at the Meralco Theater this Saturday, December 2 at 8 pm or December 3 at 2 pm! Marco Ruben T. Malto, a professor of the College of Fine Arts in UP Diliman, decides to expose fake news in the country through his exhibit, Peksman! happening from November 26 until December 15, 2017, at the Sining Kamalig Art Gallery, Upper Ground Floor, Ali Mall, Araneta Center, Quezon City. Highly regarded for offering the widest selection of goods and products, bazaar goers can expect no less than the ultimate shopping experience as World Bazaar Festival 2017 ups the ante with more brands and participating companies, happening from December 3 to 22 at the World Trade Center! The Metropolitan Museum of Manila will hold MUHON: Traces of an Adolescent City, an exhibit which explores the past, the present, and the future of nine place-markers and monuments of the country’s urban landscape. It is the Philippines’ first entry to Venice Biennale of Architecture in 2016 and will run until December 29, 2017. See life-size (or as close to life size as possible) dinosaurs at The Mind Museum’s Dinosaurs Around the World from September 1, 2017 to March 2, 2018. In this exhibition, you will meet the mighty Tyrannosoraus Rex of North America, the swift Velociraptor of the Gobi Desert, the massive herbivore Amargasaurus of the tropical jungles of South America, and many more. Also Read: Dinosaurs Around the World come alive at The Mind Museum! 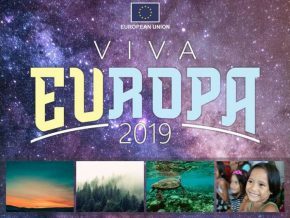 Viva Europa 2019 celebrates the founding of EU, as well as strengthening and recognizing the friendship between EU and the Philippines. 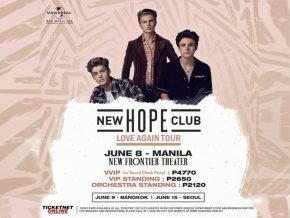 Catch New Hope Club’s Love Again Tour in Manila this June! Catch the New Hope Club's Love Again Tour this June 8, 2019, at the New Frontier Theater! Space Encounters Gallery in Ortigas opens two new exhibits this April 24.